Aisen’s range of innovative laundry airers display a combination of design, practicality and convenience never seen before. 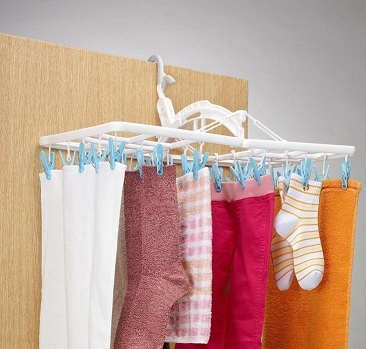 Their ability to hang over doors, wall hooks, rails and much more saves you space and time. 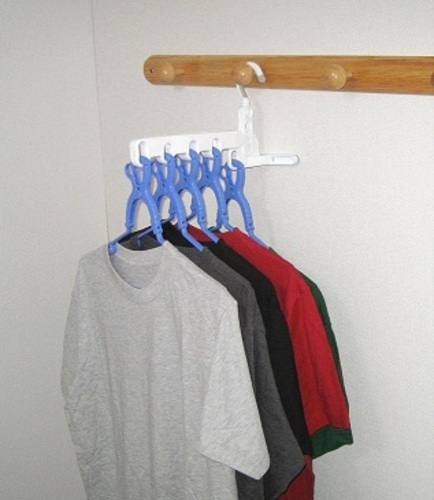 While standard laundry airers either have a bulky and awkward design or have to be frequently replaced due to their poor construction, Aisen’s product quality is yet another testament to Japans reputation for high standards. Aisen's products have won numerous awards including the ‘Good Design Award’ and are recognised throughout East Asia, especially in their native Country of Japan. It’s not hard to see why.